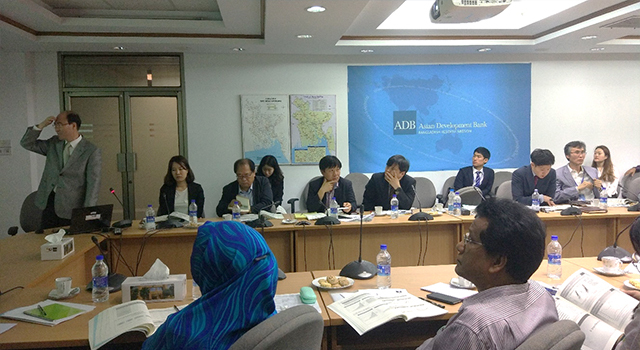 The Asian Development Bank (ADB) and the Knowledge Sharing Program (KSP) of the Government of the Republic of Korea held an inception workshop on 6 April 2017 in Dhaka, Bangladesh, as part of the ongoing study on the Bangladesh Southwest Economic Corridor. Provided a venue to determine the challenges, supply chain issues, and policy constraints faced by the country's industry sector. Forty-three participants joined the Workshop, with representatives from various government agencies. 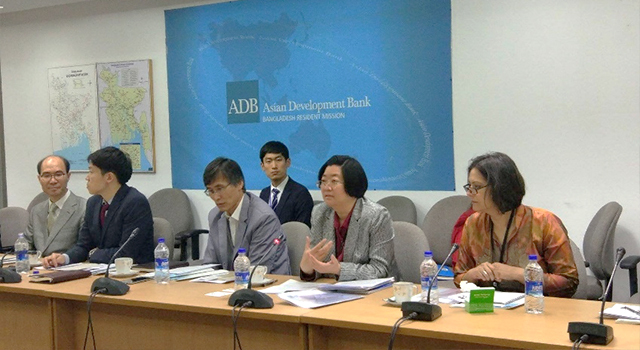 Ms. Cai Li, Deputy Country Director, ADB Bangladesh Resident Mission and Mr. Lee Young Seob, Chief Representative, Korea Eximbank, Dhaka Representative Office, gave the welcome remarks. Dr. Jiban Ranjan Majumder, Chief (ADB Wing), Economic Relations Division, delivered the opening remarks and conveyed the Government’s utmost support to the economic corridor project. 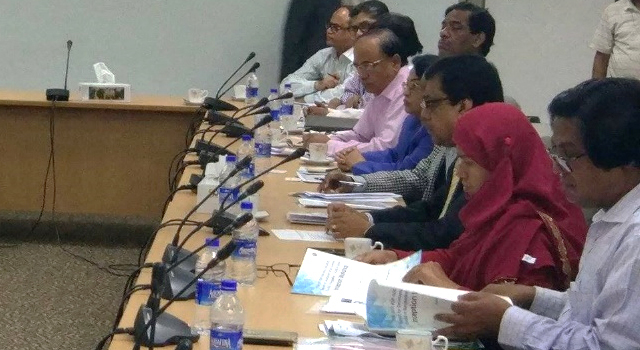 The economic corridor development approach is well aligned with Bangladesh’s Seventh Five-Year Plan, which envisages an integrated development strategy for the country’s lagging regions. 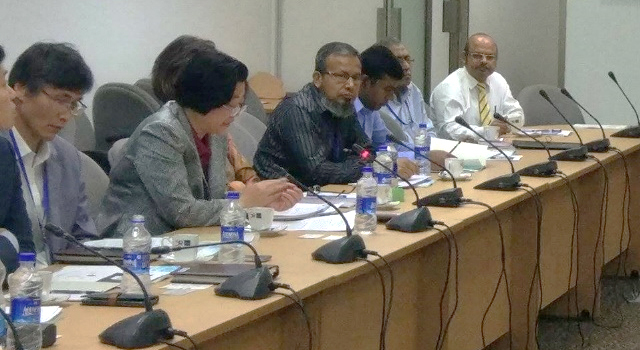 The proposed economic corridor aims to foster national and regional connectivity through efficient multimodal transport network in the lagging southwest and northeast regions, to position Bangladesh well in regional and global value chains.